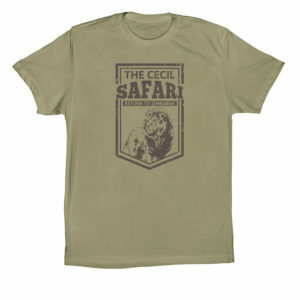 This very special series of shirts uses designs and artwork created by the members of Cecil The Lions Facebook Community in support of the #CecilLives campaign. Become a supporter of Conservation and Wildlife Fund: Hwange! Copyright © 2017 CecilTheLion.org. All right reserved.